Bill was first involved with Radio Lutterworth during the debut Restricted Service Licence (RSL) broadcast in 2006, contributing to "the Sunday Debate". In the summer of 2008 he became more actively involved, having been instrumental in ensuring the 2008 RSL went ahead. He continued with "the Sunday Debate" (on a Sunday) and also had a rather eclectic music program, suitably positioned late on a Sunday evening - allegedly so that no one would hear it!. Employed, until he can escape, as a Business Consultant in the Financial Services industry, Bill's job regularly takes him travelling around the country and occasionally abroad. Bill has been active in the Community of Lutterworth since joining in 1990 what was then the Volunteer Bureau, and is now still a volunteer in the Volunteer Centre, a trustee of the Lutterworth Town Estate Trustees and a Town Councillor. Bill’s other interests include - the environment, cycling (that he does too little of), walking, driving, and the local community. His goal for Radio Lutterworth is to see the station on a permanent licence offering Lutterworth and the surrounding area a facility which serves, compliments and works with the other facilities in the town. 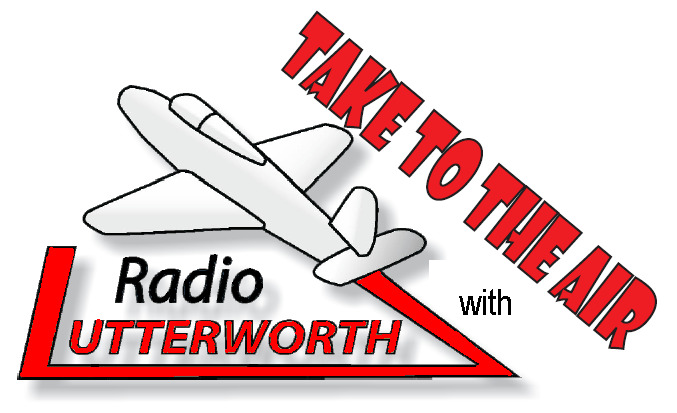 "Radio Lutterworth - Community Radio. For the Community, By the Community". Bill provides constant entertainment for other members of the team because they enjoy thinking up new ways to metaphorically "park across his driveway".